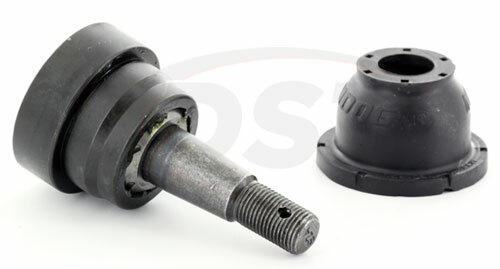 A high quality ball joint for the high demands of these vehicles. Fleet Vehicle having a rough ride? Whether you're a driver of police or taxi vehicle, or the everyday driver, when you start to experience shimmying in your front end, extra play in your steering wheel, or uneven tire wear you know it's not good. Here at DST we understand your need to get your ride back on the road as quickly as possible and we're here to help. 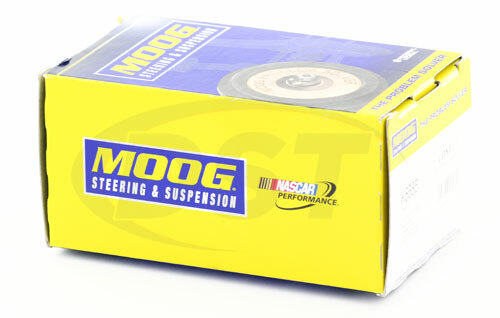 Moog's part number K8685 is designed for the high demands of the fleet vehicles as well as the daily driver's. The OE design of these ball joints didn't account for the high demands of the fleet vehicles or the demands of daily drivers. Since they didn't account for the demands of these vehicles you often experience premature wear of your ball joint. 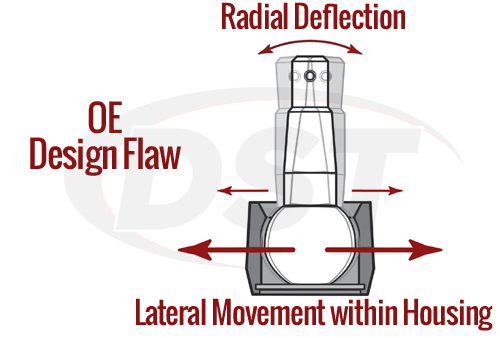 When this happens the ball joints can actually separate from the housing and cause excessive radial deflection or in other words the side to side movement of the joint in the housing. 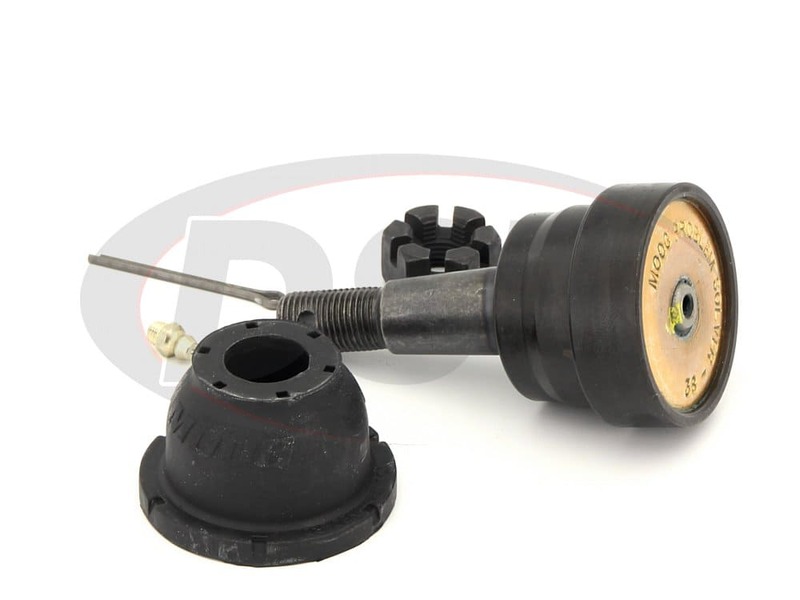 Once this starts to happen your ball joint can break and that can lead to even more problems and costly repairs. 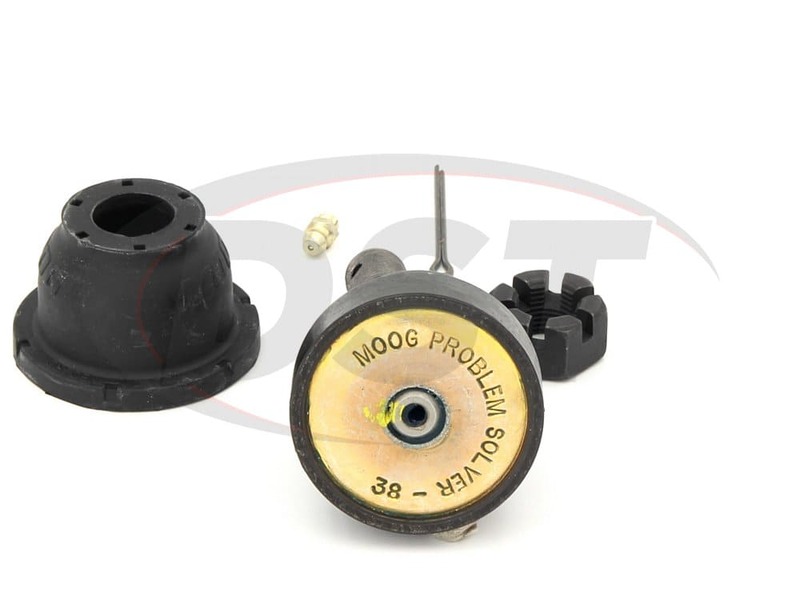 The housing of Moog's ball joint K8685 is made using an advanced metallurgical process, which gives it the superior strength to the OE design. This is what eliminates the excessive lateral deflection in the joint housing. 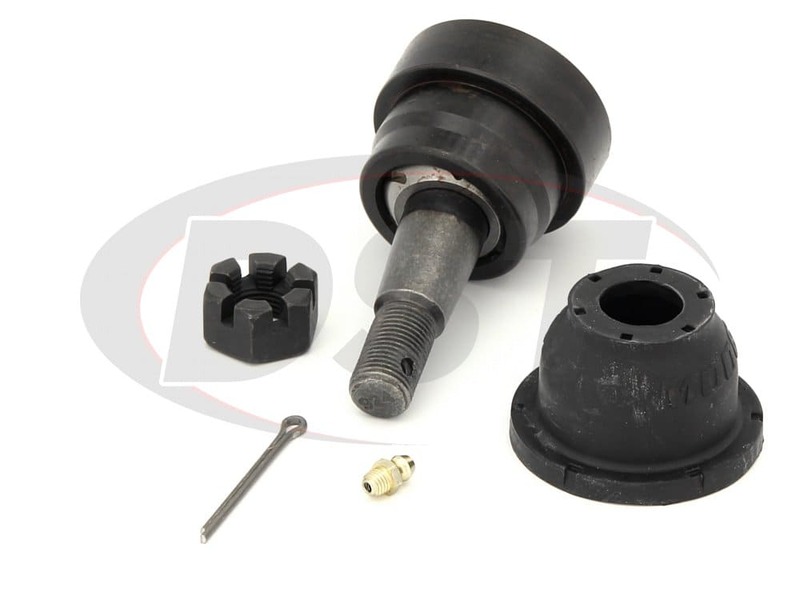 These features were designed with the fleet environment in mind providing a more durable and superior ball joint to the OE design, which also greatly improves the daily driver's vehicle as well. 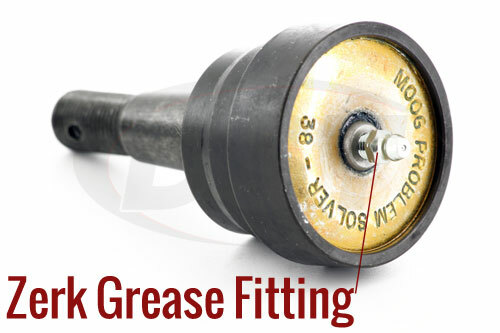 Moog's ball joint K8685 also has a powder metal gusher bearing that, when greased, disperses the grease evenly along the bearing's surface. 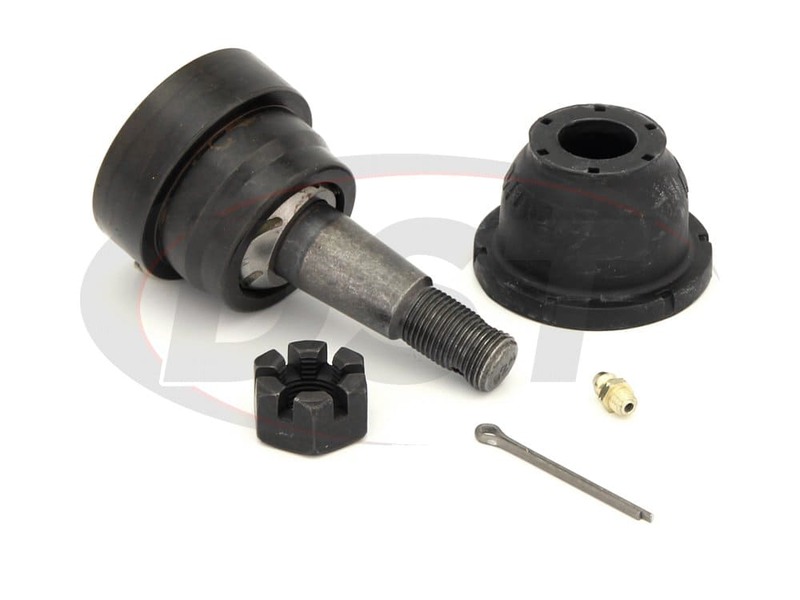 This makes for a high-quality ball joint for the high demands of these vehicles. 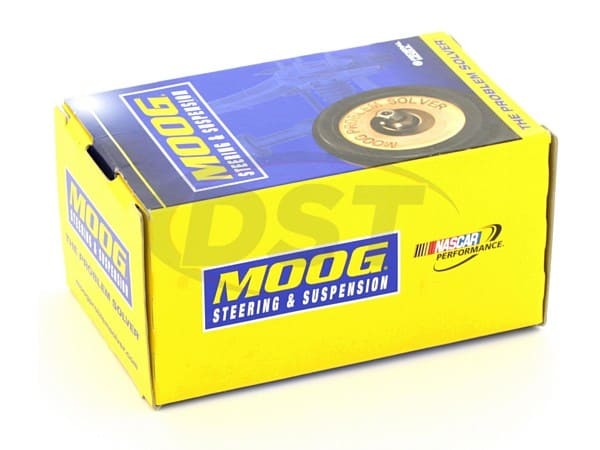 Moog part number K8685 also comes with a lifetime warranty that our customer service team here at DST can handle for you should you ever need to replace it. The lifetime warranty helps you buy with the confidence that you'll never have to pay for this part again. 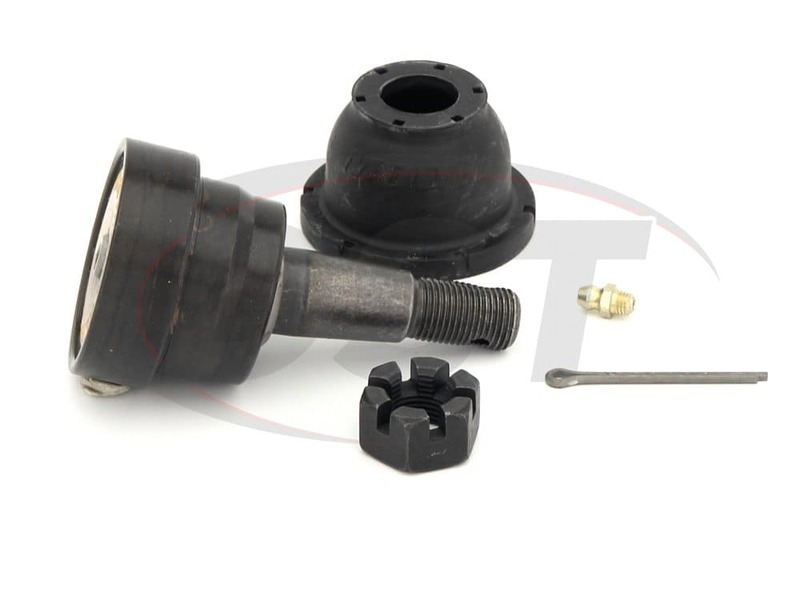 MOOG-K8685 - Front lower ball joint 95 Ford Crown Victoria do these ball joints have a grease fitting, and what is the warranty?